Just think of the novelty of being in one of the first 5G markets! Except 5GE is fake 5G . But I do wish I would see the little icon on my XS Max. I was thinking it needed some LTE capability that Apple didn't include until 2018. That the 8 (and the X that I had) wouldn't qualify. Of course, at this point I'm sure I couldn't find the info from last year when 5Ge first was announced. So I guess I may see it on my X at some point if I'm in a supported area. Unless it is limited to ATT Postpaid (I'm on prepaid). From what I've read, the phone is supposed to support 4x4 MIMO at a minimum. Plus some other requirements. Capabilities that Apple didn't include in their phone until the Xs and the Xs Max. The Xr, and the previous years 8 and X, are only 2x2. Updated my XS Max to 12.2 and no 5GE icon, just LTE with 105 Mbps down and 6 up. 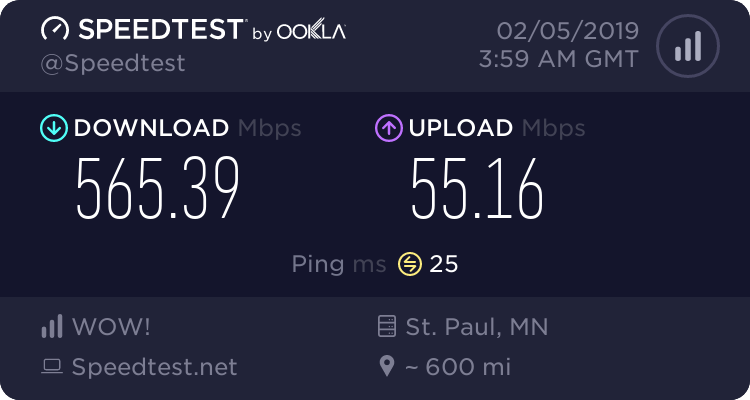 With speeds like that I can wait for the new signal icon. Got it on my iPhone XS Max as well. 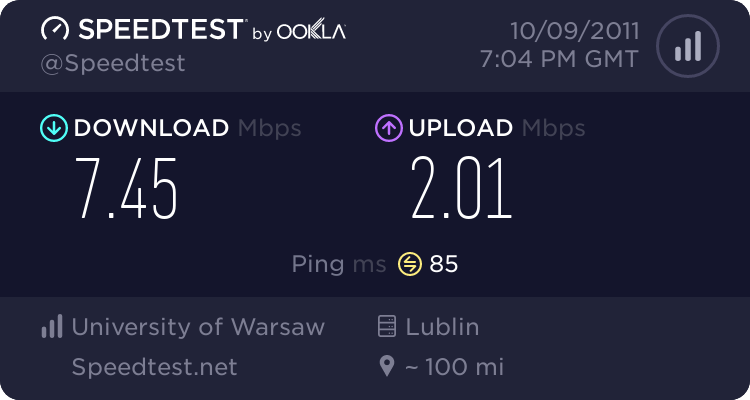 Nothing has changed as far as speeds. Symbolic at best. How is this even legal? If it's not 5G how can they say it is? because ’s FCC prioritizes corporate profits over the little guy. Why wouldn't any phone be capable of a made up standard? It was *actually* started with AT&T, T-Mobile just labeled it HSPA+ until AT&T did that then followed suit, as at the time the HSPA+ 42 network *was* faster than Verizon's LTE on a regular basis. AT&T never went past HSPA 14.4, so i'm not even sure why they even attempted it. T went to Hspa 21. 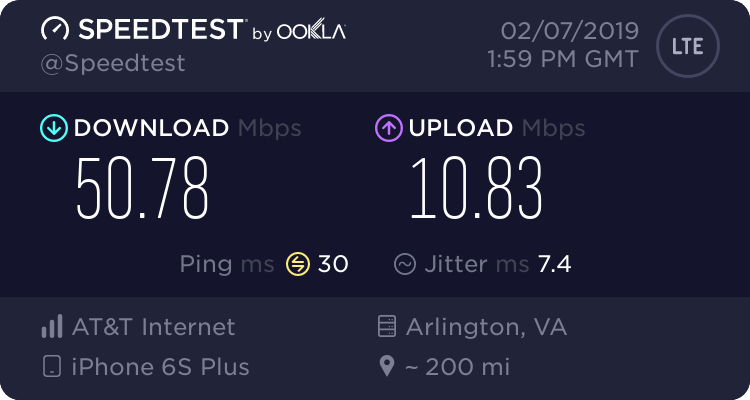 We have seen speeds over 15 mbps. Agreed. 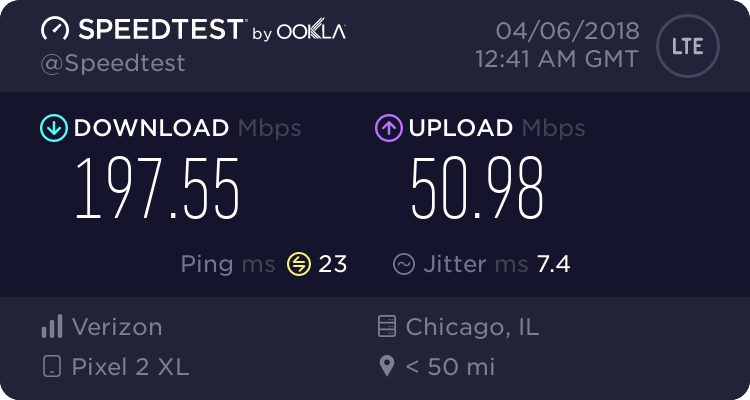 I've seen speeds as high as 18 on H+ with 64 QAM enabled on the download. Not all sites were fully enabled to achieve that though especially the ones upgraded to UMTS in the last few years and the ones that were still on T-1. Is Sprints IPhone 4S 4G capable? iPhone is now capable of OSX Leopard STACKS!!! is s300 capable of e-mail? 6590 -- Is it capable of handsfree voice activated answering? Is Bell capable of utilizing MO-SMS?